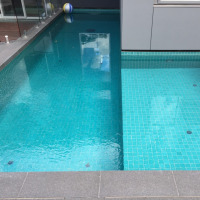 Award Winning Concrete Pool Designs. 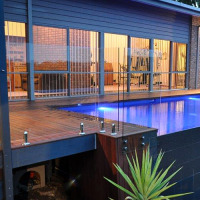 We are Gold Award winning company. 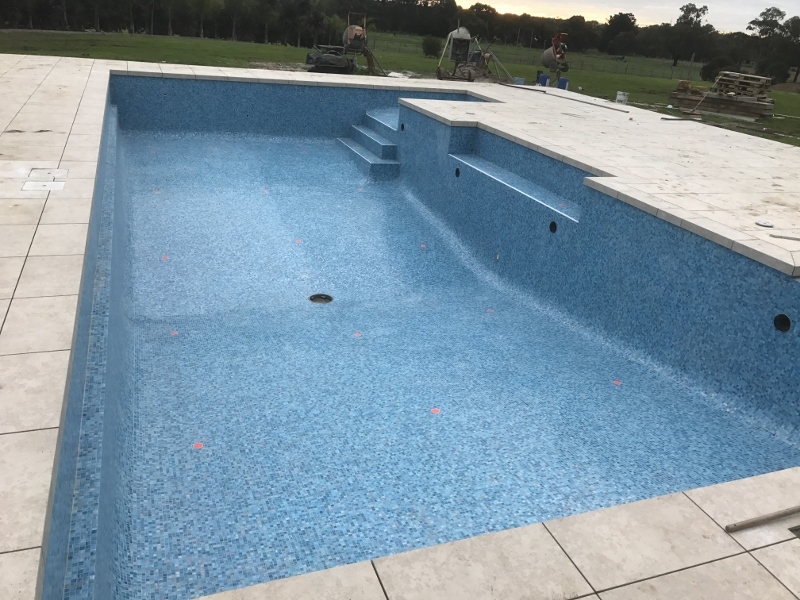 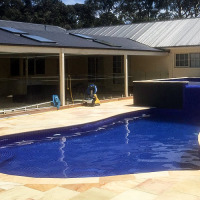 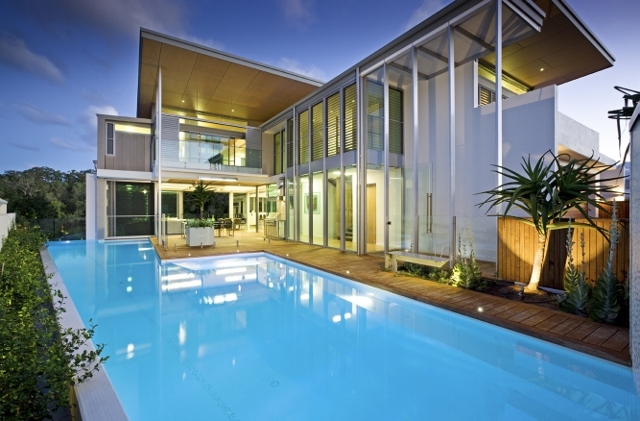 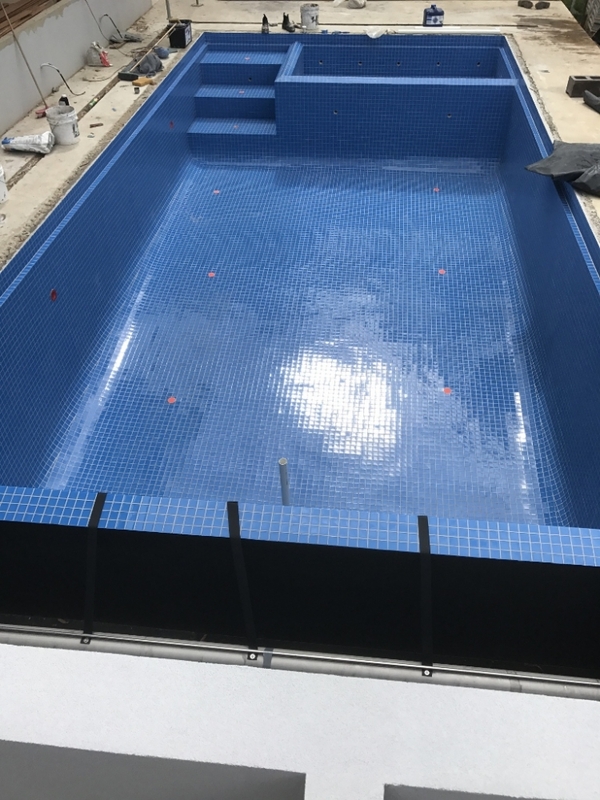 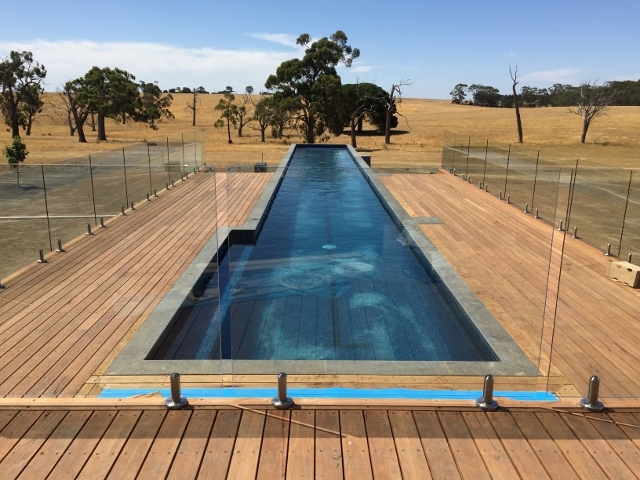 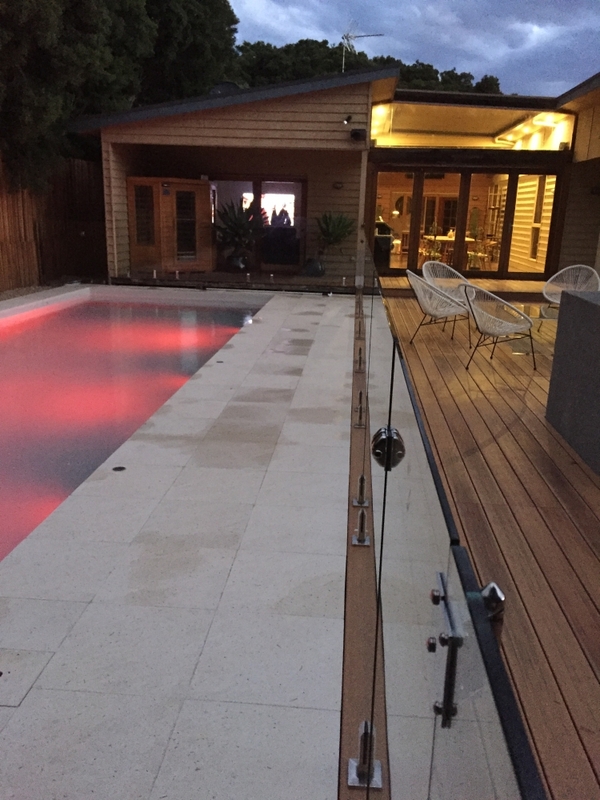 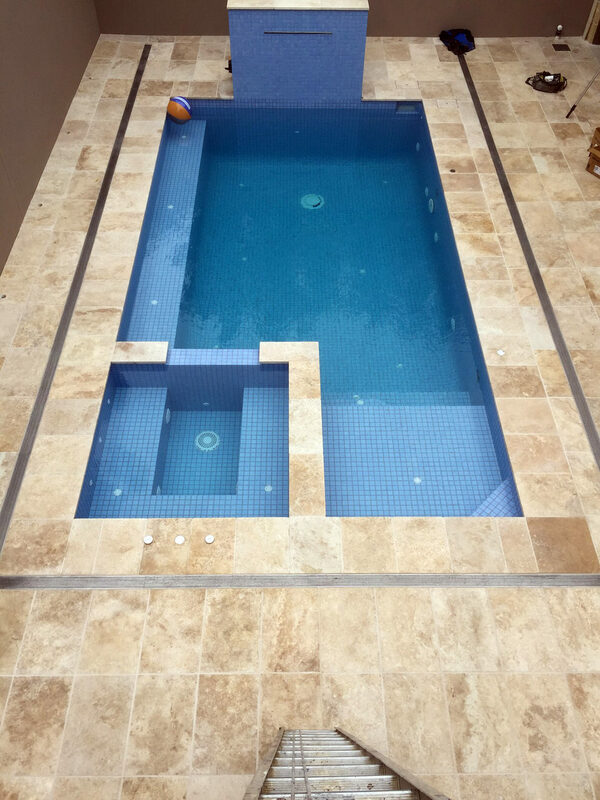 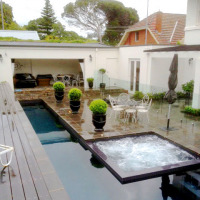 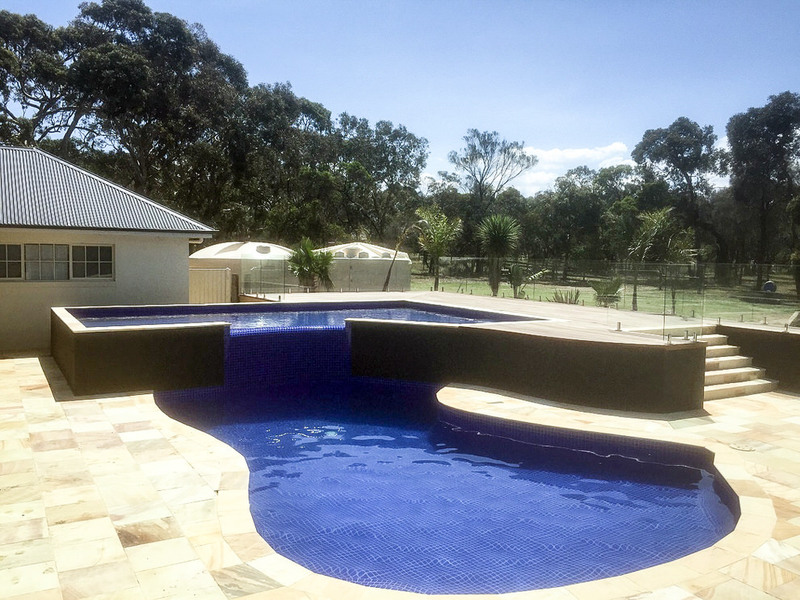 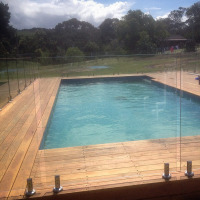 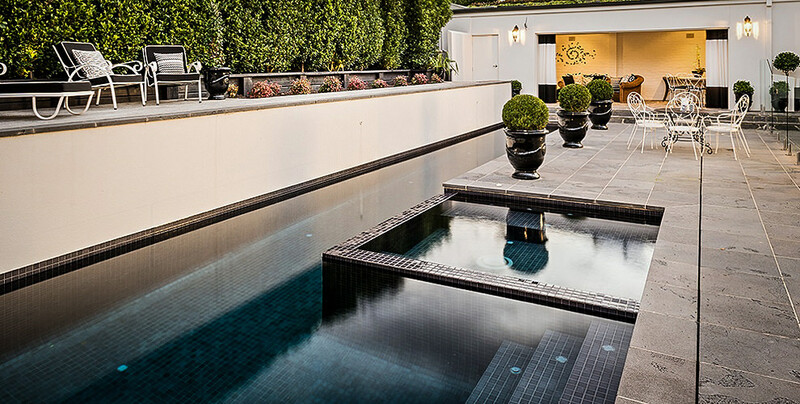 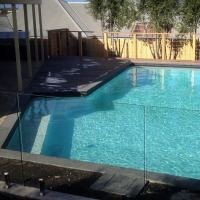 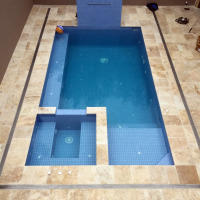 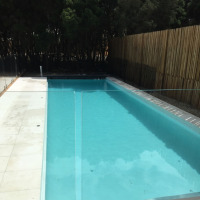 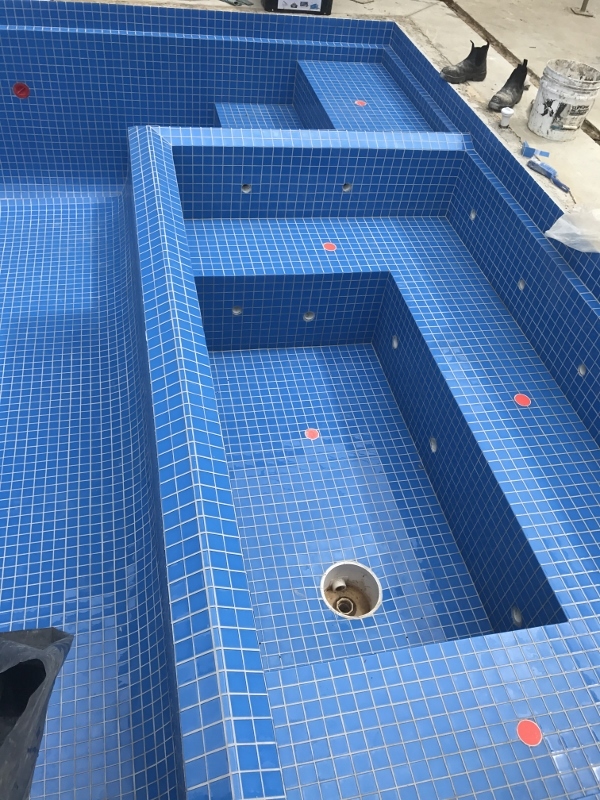 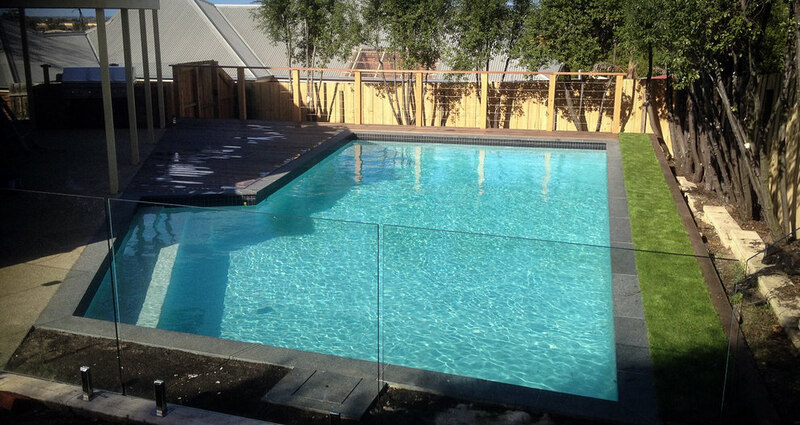 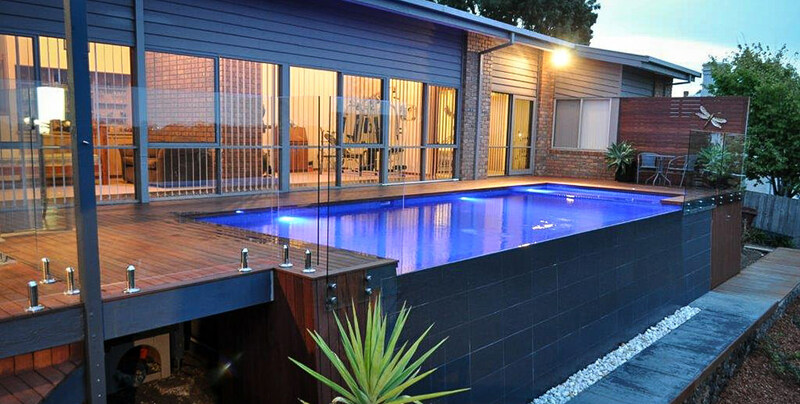 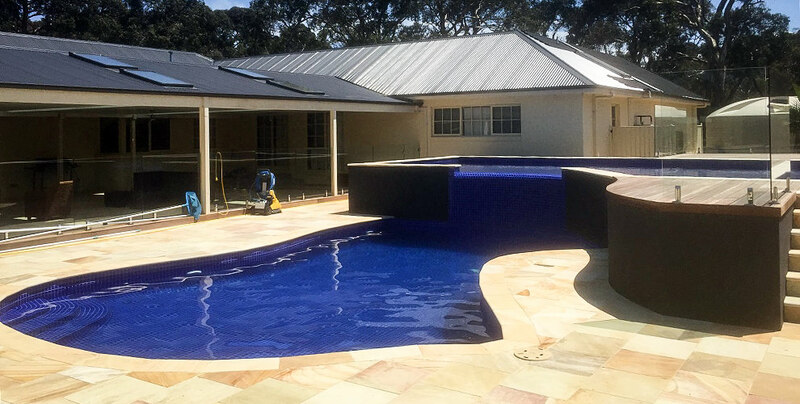 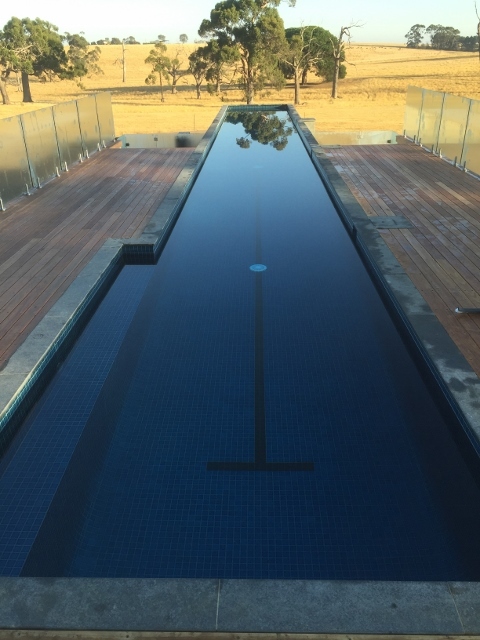 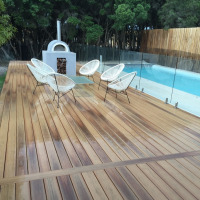 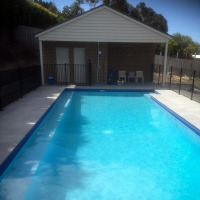 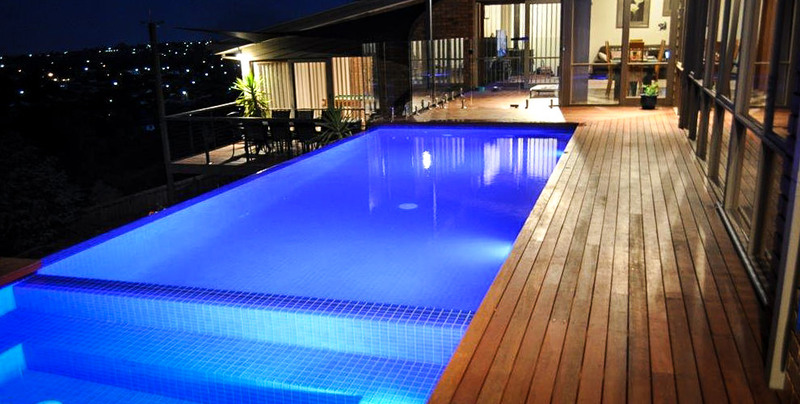 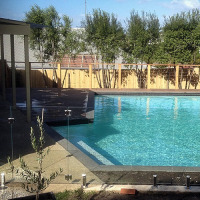 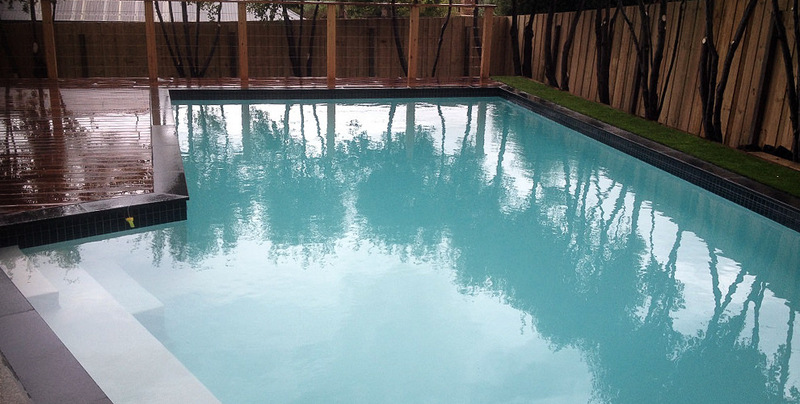 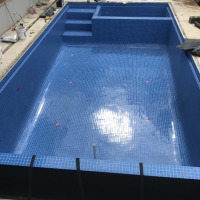 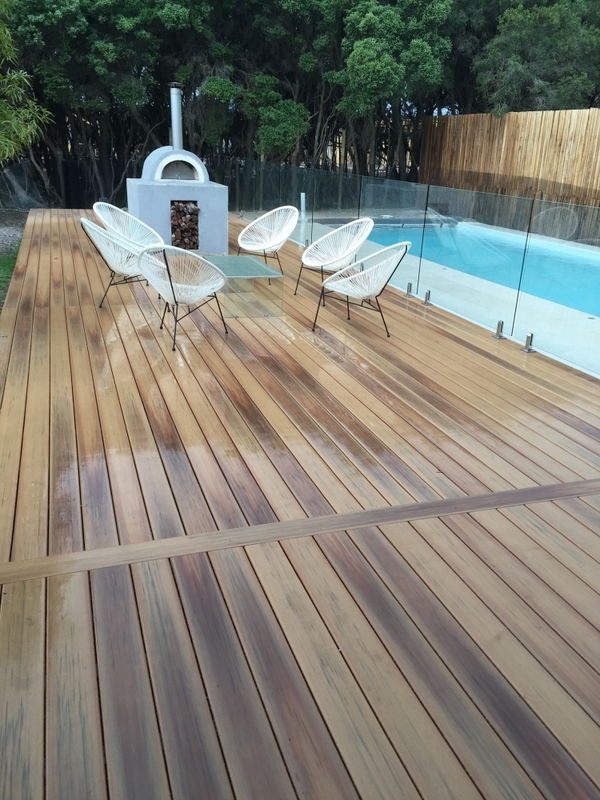 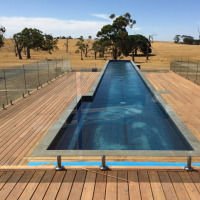 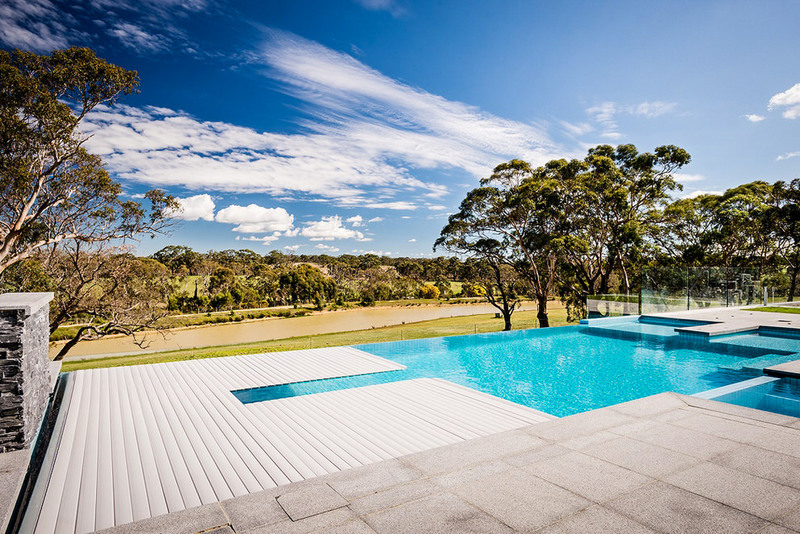 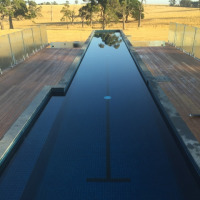 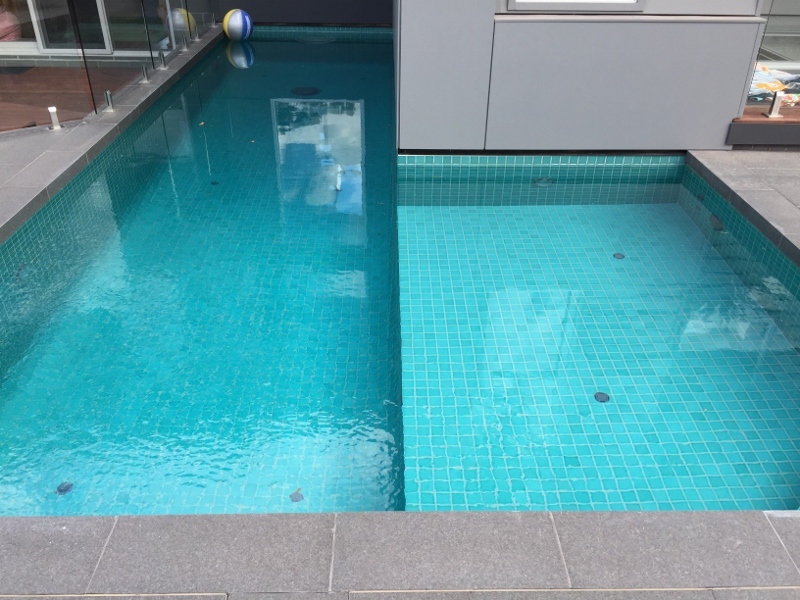 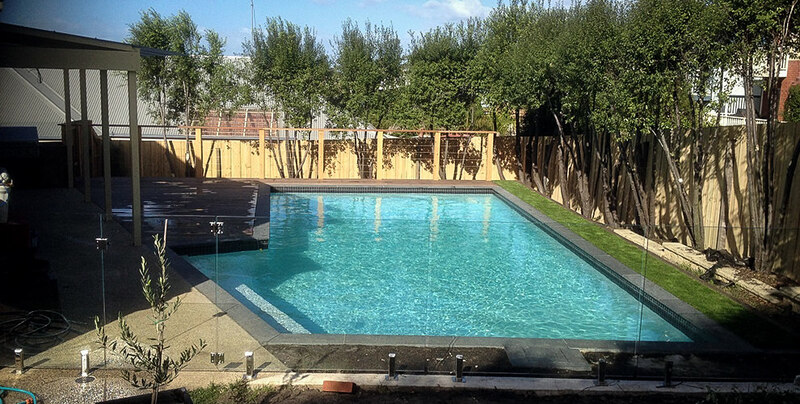 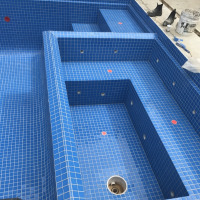 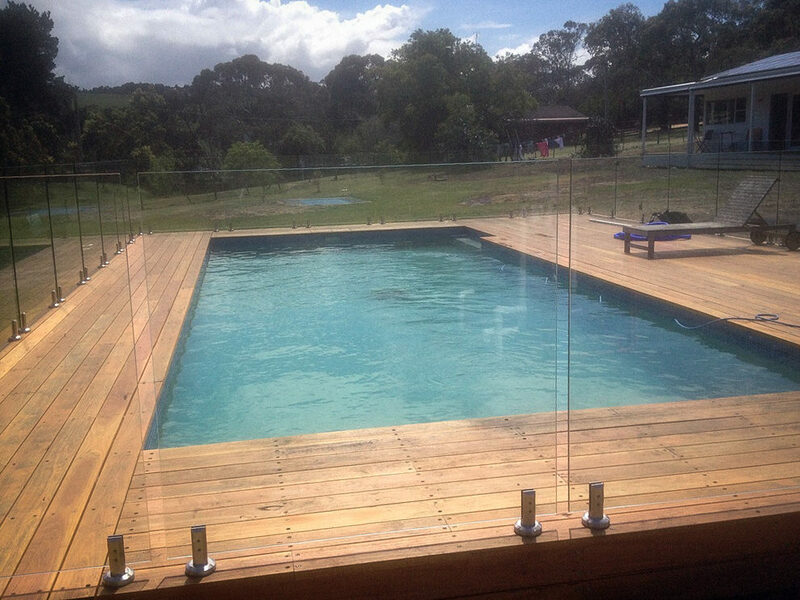 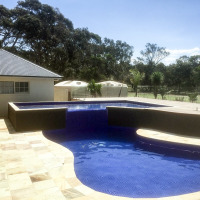 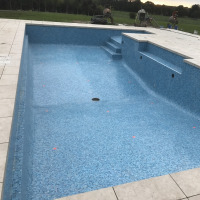 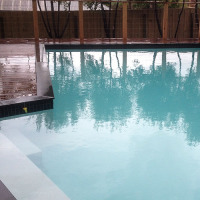 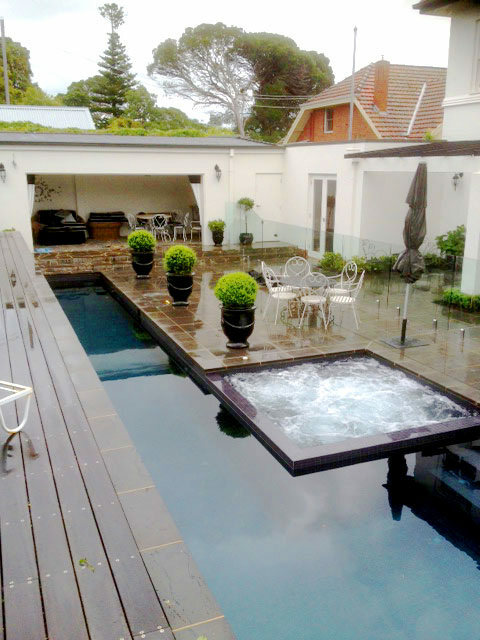 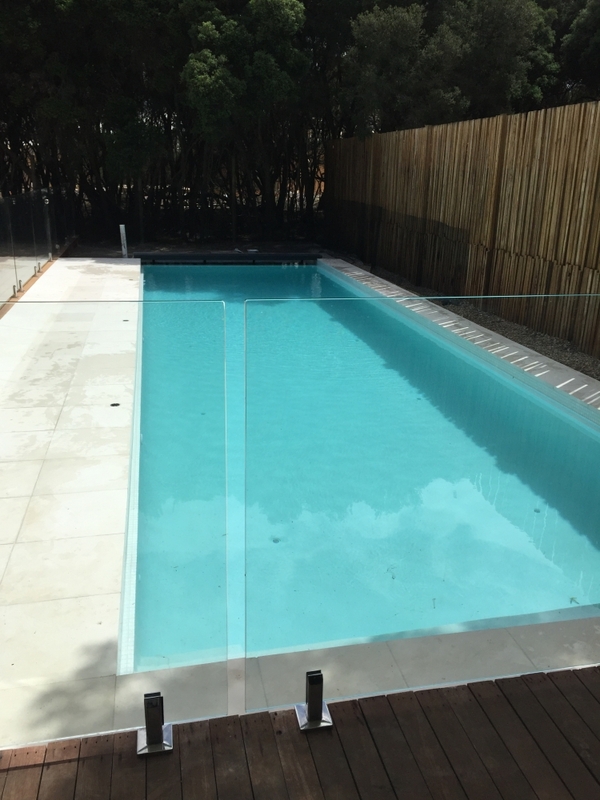 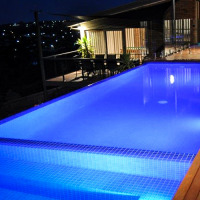 We offer attention to detail and customer satisfaction in complete pool solutions and design. 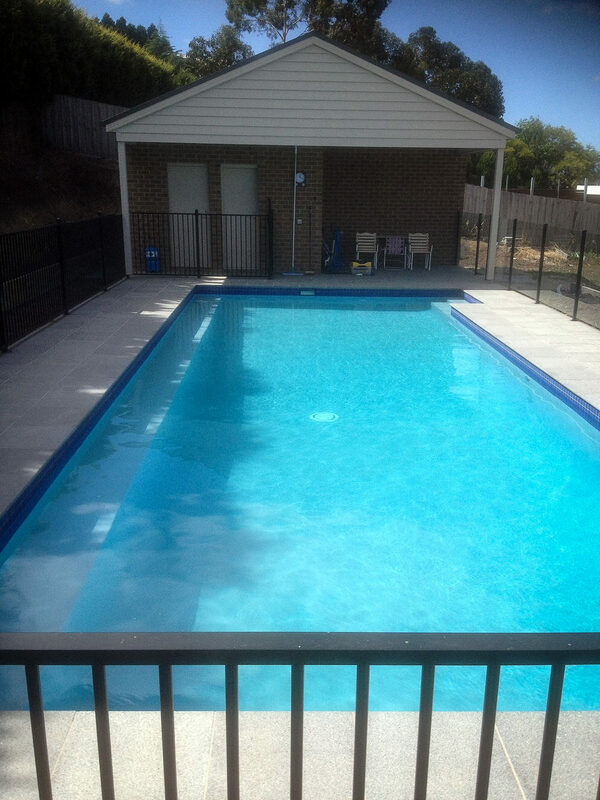 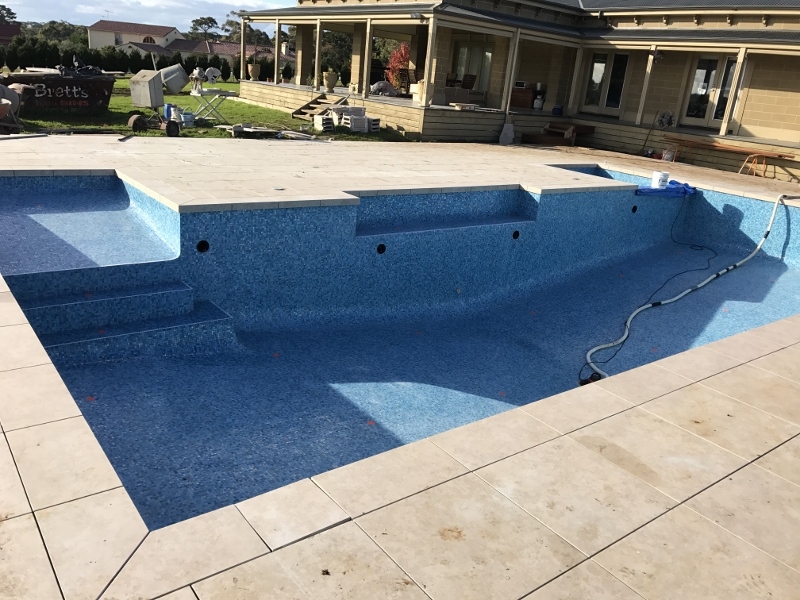 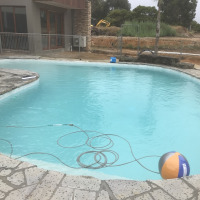 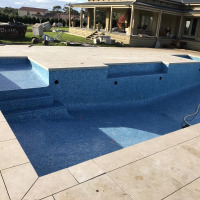 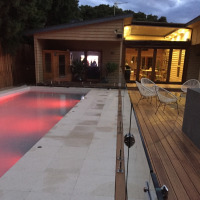 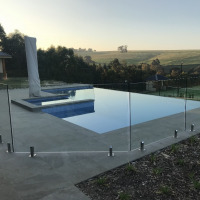 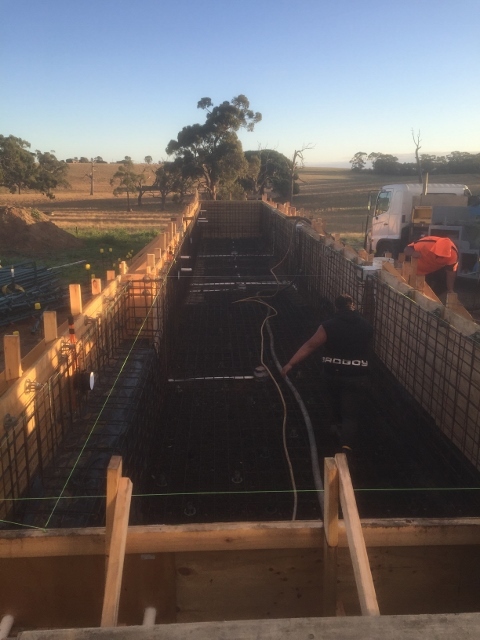 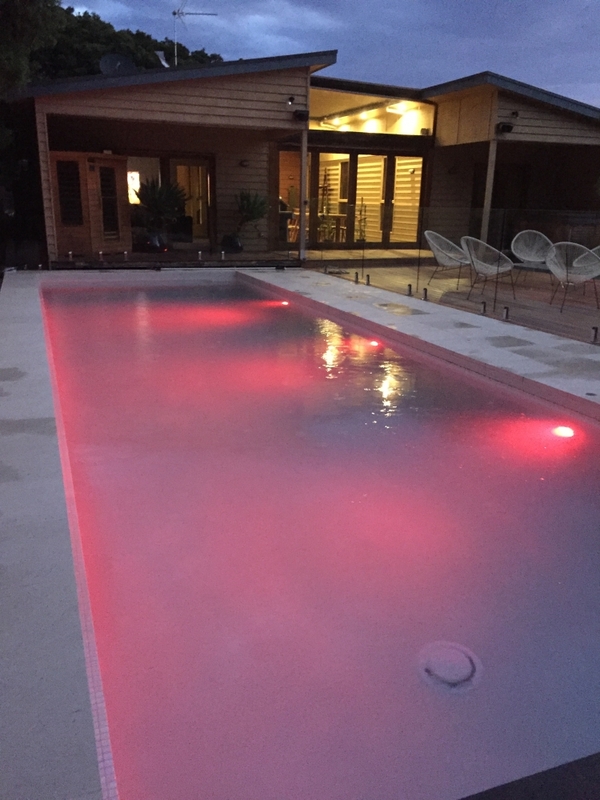 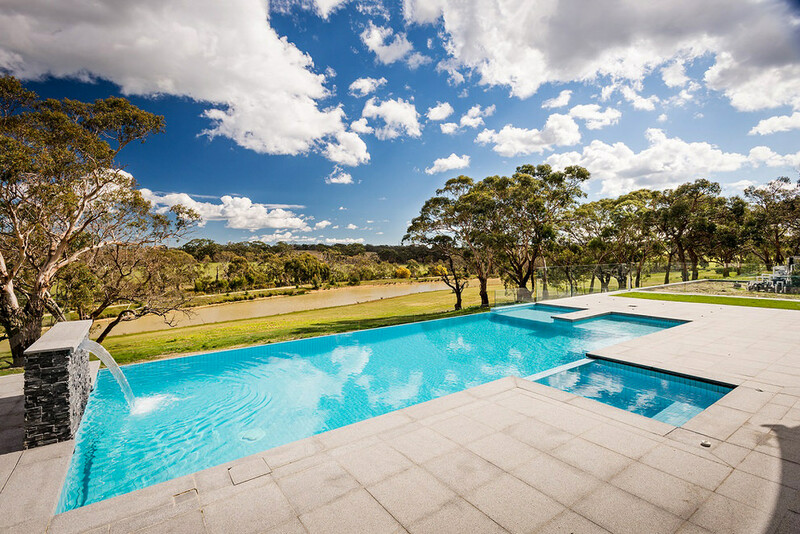 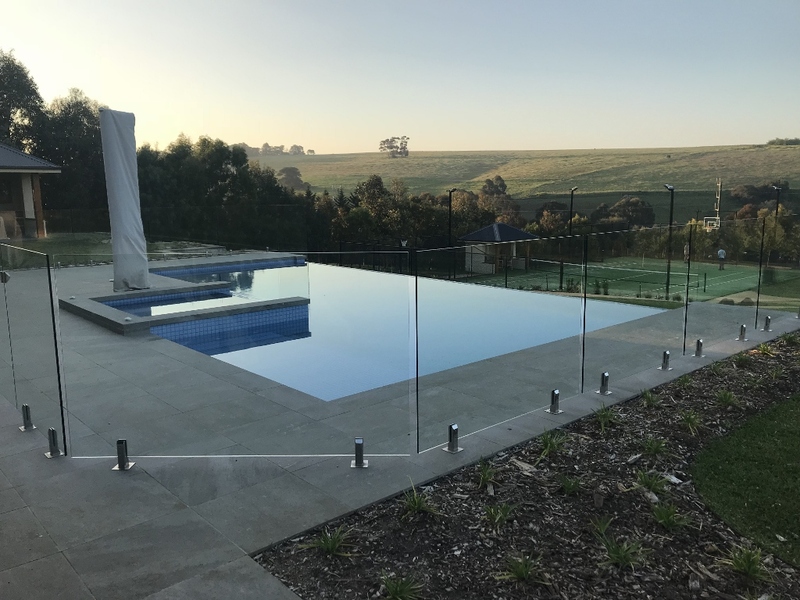 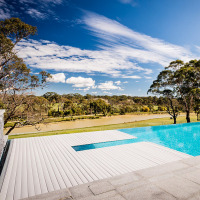 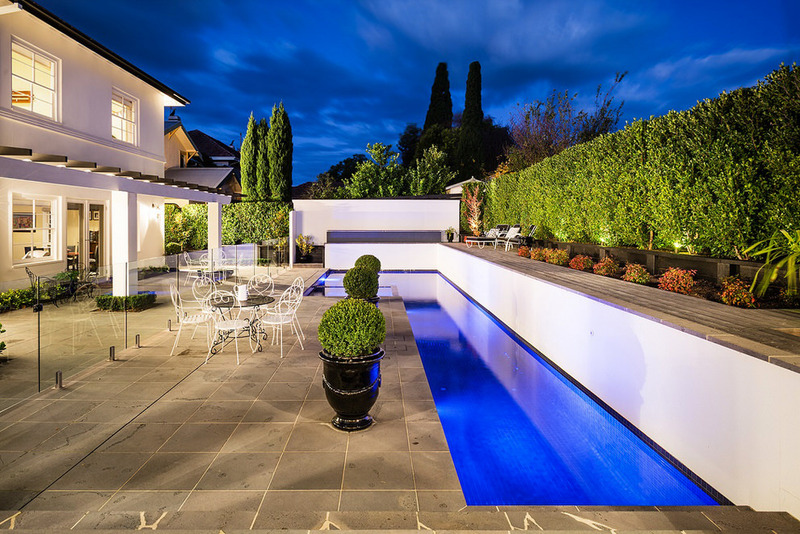 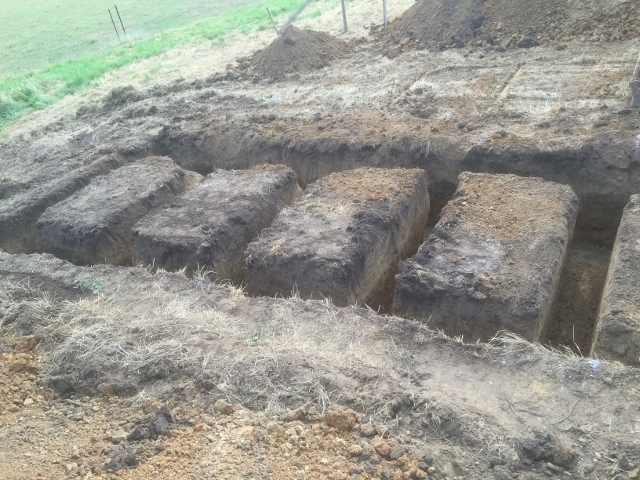 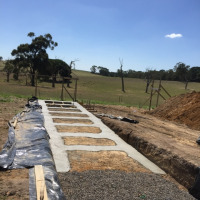 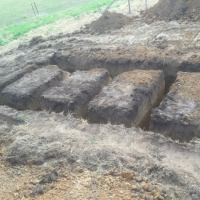 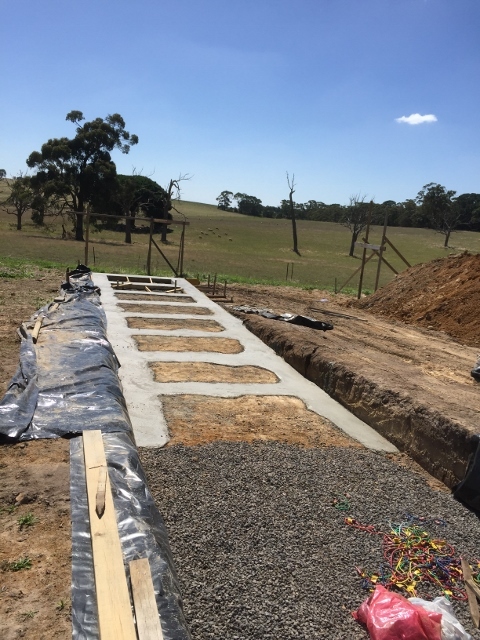 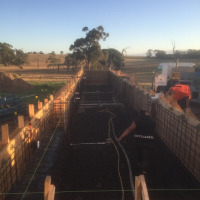 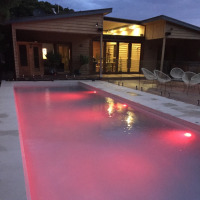 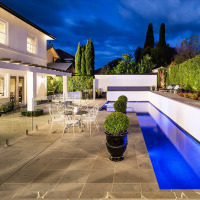 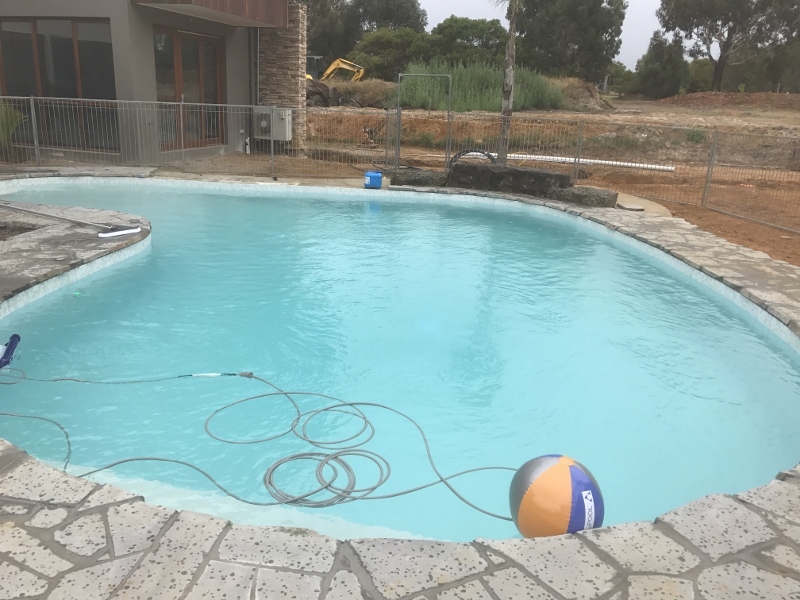 See just some of our concrete pool designs below.